Extra 20% - 25% Off Most Sea Gull Lighting Plus Free Shipping! Install Position: As Shown, Wire-6.5"
100% SATISFACTION GUARANTEED: Manufacturer's Limited Lifetime Warranty. 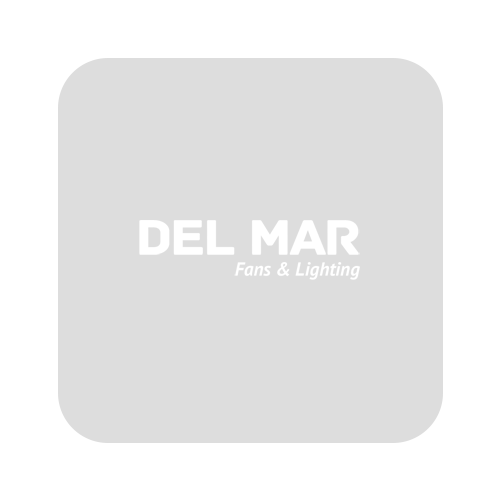 365 Day Returns or Exchanges to Del Mar Fans & Lighting. These wall sconces feature decorative glass that will enhance any setting while providing generous illumination. They come with the added benefit of easy installation and durable construction for quality that lasts. 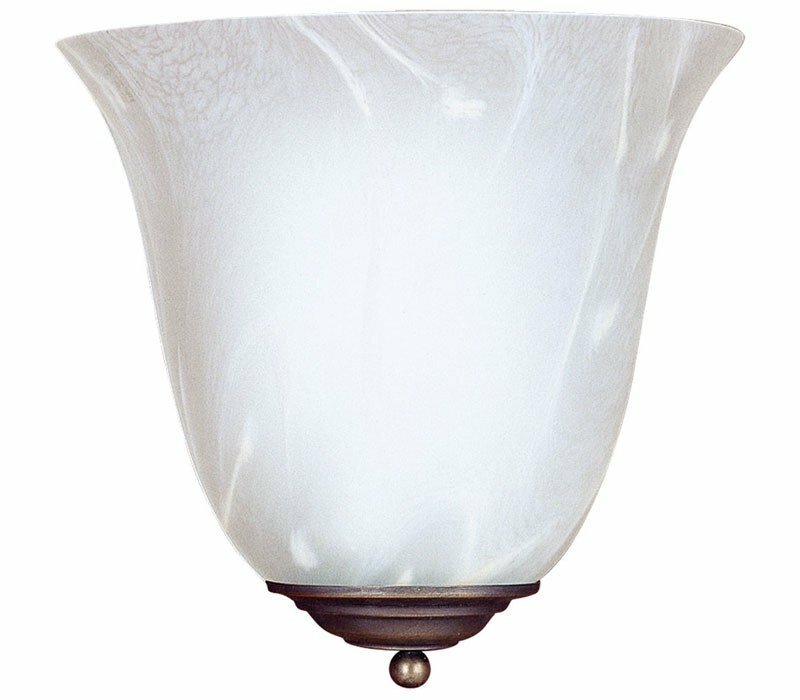 The Sea Gull Lighting 4108-71 Decorative Wall Sconce collection Sconce Wall Lighting in Antique Bronze uses Incandescent light output and brings Traditional style. This item is 10"H x 10"W x 10"L. The wattage is 100. The Sea Gull Lighting 4108-71 requires 1 bulb (not included). Additional Information: Shade-Nuage Creme Glass.